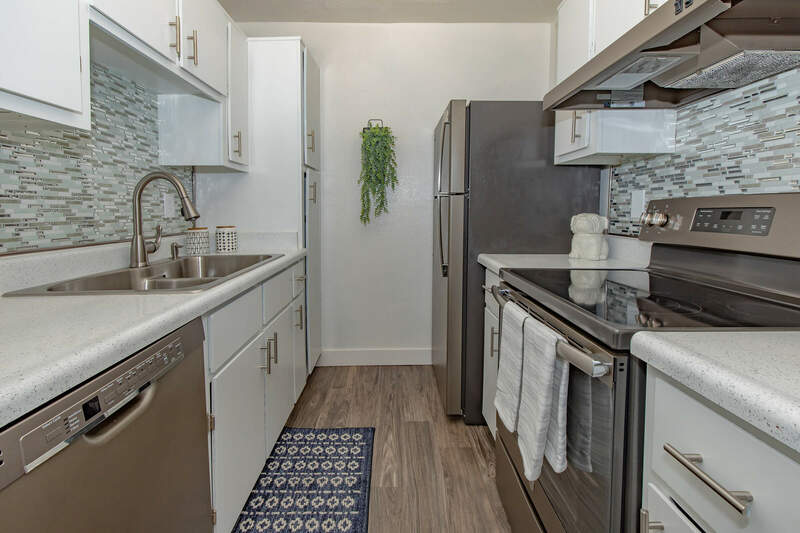 Looking for a pet-friendly apartment community in Tucson, AZ? Look no further than City Heights! 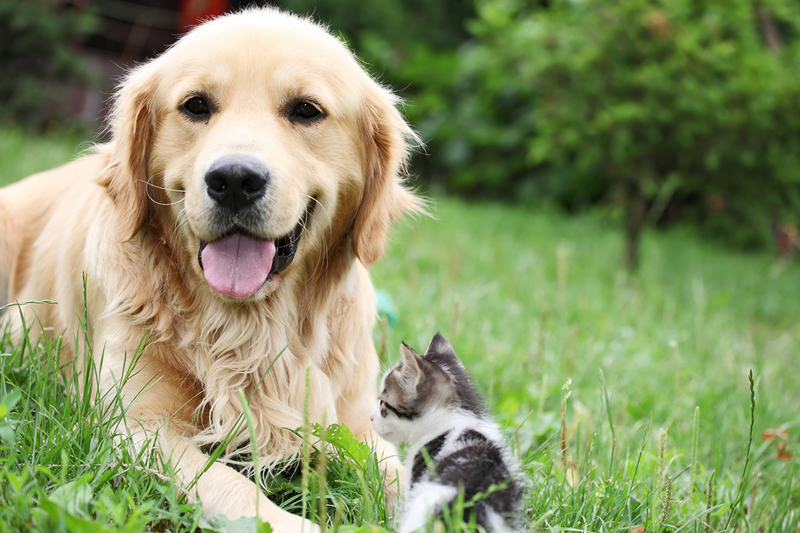 As one of the few pet-friendly communities, we proudly allow cats and dogs here at City Heights. Now your pet has the opportunity to relax by your side and enjoy the comforts of your apartment home. Come See Our Exciting Changes at City Heights! Welcome home to City Heights! 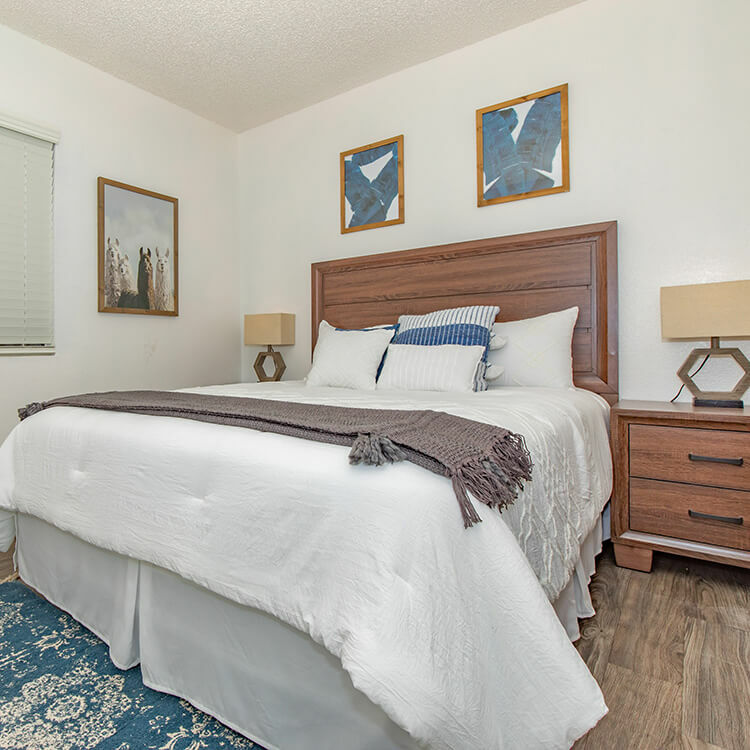 Our beautifully landscaped apartment home community is conveniently located in Tucson, Arizona and nestled in the shadows of the Catalina Mountains. We're just off of the I-10 which means shopping, restaurants, schools, and entertainment venues are only minutes away. If convenience and location are important factors in your lifestyle, you’ve come to the right place. 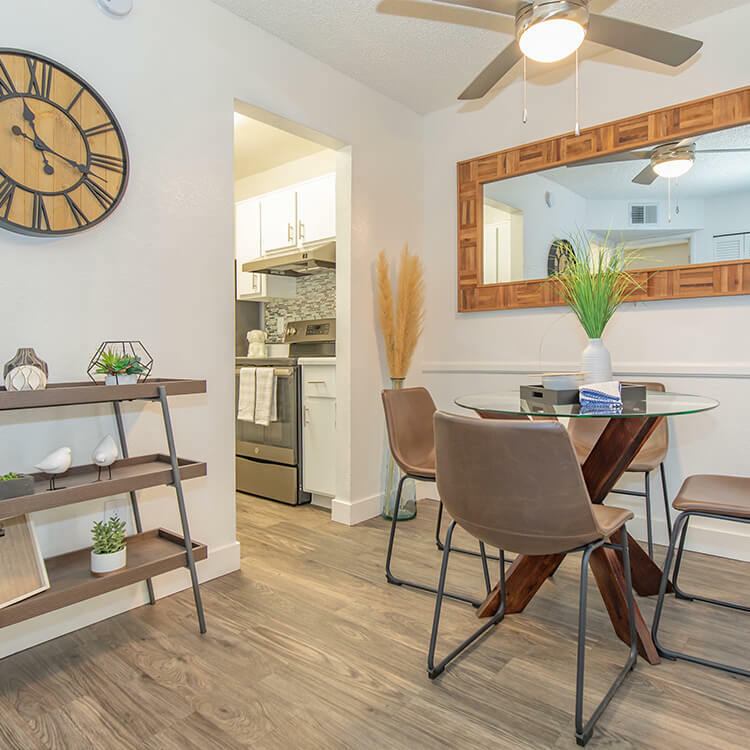 City Heights is excited to offer stylish apartment homes with studio, one or two bedroom floor plans to choose from. 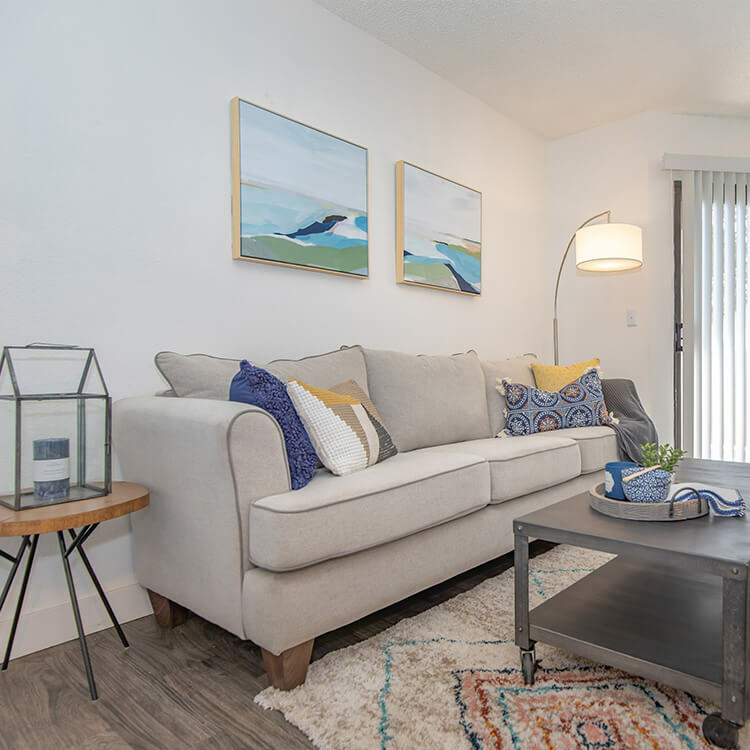 Our floor plans were designed with you in mind and feature an all-electric kitchen with a refrigerator and dishwasher, central air conditioning and heating, mini and vertical blinds and a private balcony or patio. Select homes feature vaulted ceilings. A gracious relaxing lifestyle is awaiting you at City Heights. Our residents are important to us at City Heights Apartments. 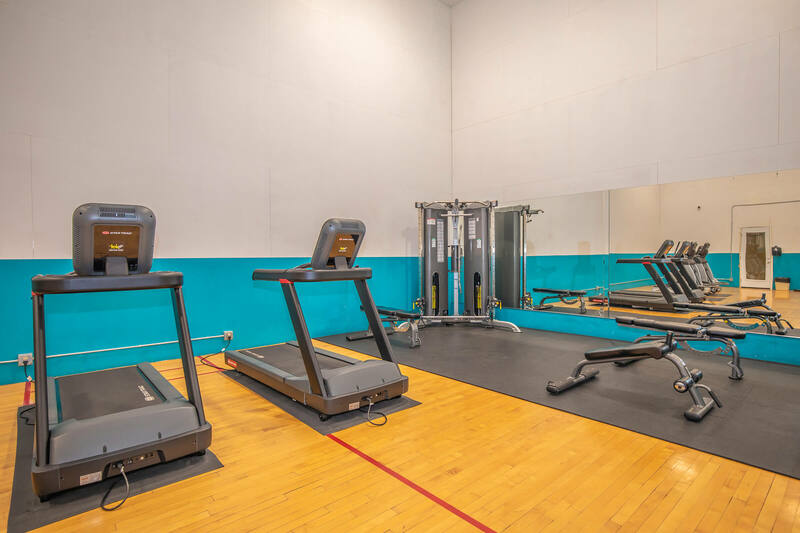 We have improved our property per their suggestions by adding a gas barbecue island, remodeled clubhouse, business center, fitness center, and a resort-style pool and spa with new furniture. We acknowledge pets are family too, so we added an off-leash pet park! 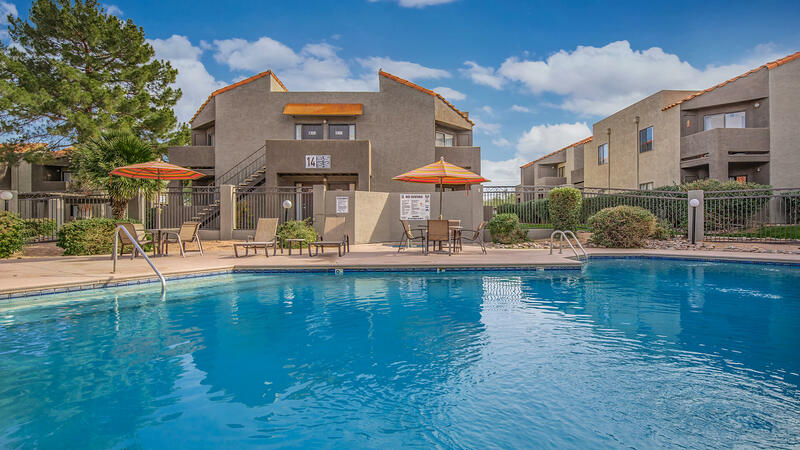 Tour our community and see what makes City Heights the best apartment home community in Tucson, Arizona.